Open space design has enjoyed stylistic preference in the last decade, from homes and outdoor areas to workplaces. Open design office spaces are touted as places that foster creativity, communication, and access to teammates: all clear organizational advantages. However, a loss of personal workspace, coupled with increased distractions – 53% of workers in a recent study noted coworkers sidetracked them as they tried to work; 42% stated they had improvised designs to try to block out such interruptions – are leading organizational designers to reconsider how they are staging offices. 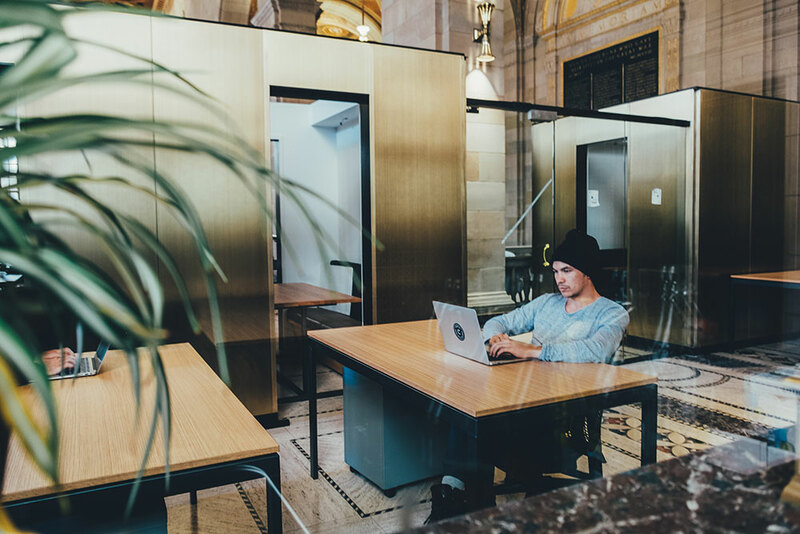 While the sea of tiny cubicles that has so often been the punchline of work-related jokes in the past may not be the solution, innovative, adaptive designs providing employees personalized, productive spaces are gaining attention. Mobile work technology and ever-increasing access to Wi-Fi allows employees greater freedom than ever in where they choose to work. Co-work spaces, home offices, and coffeehouses have helped to redefine what it means to “go to work.” Companies seeking to incentivize working from a shared organizational space are challenged to create designs that provide what have been called “employee experience centers”: modern, functional, stylish places where employees are excited to show up, settle in, and work. One strategy in this trend is dedicating customized areas for specific tasks and daily workplace operations and experiences. 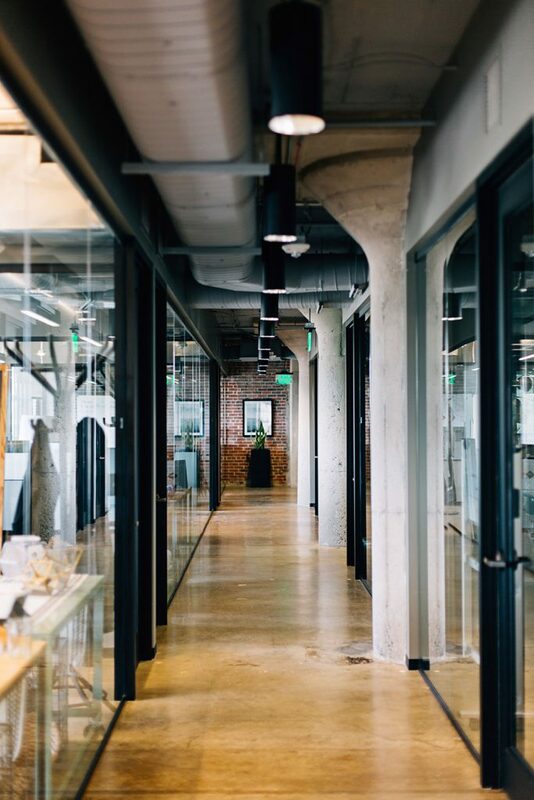 For instance, an office may include some open space to host collaborative initiatives, private workspaces for those who need environments free from interruption, and kitchen areas that mimic the retail environments offsite employees have grown to enjoy. Arclin’s collection of decorative overlays for the office provide the variety, functionality, and durability to create such spaces – offices where staff members benefit from home-like amenities as well as the tools they need to succeed in their jobs. Options such as Matterhorn and Folkstone are ideal backdrops for clean, modern spaces that foster creativity. Traditional workplace designs created a clear sense of hierarchy: those in charge inhabited large, richly decorated offices, while those working beneath them were relegated to small, impersonal spaces. 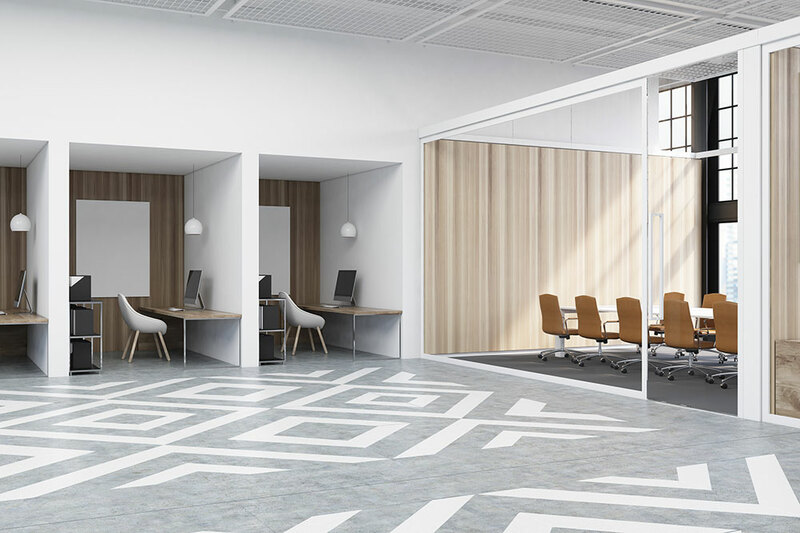 New thinking in office design emphasizes the importance of each team member, providing design options that take individual preference and taste in mind. Arclin’s varied design palates such as Midtown Harvest Collection and The Legacy Collection allow this sort of decorative diversity, ensuring employees benefit from personalized workspaces that lend themselves to innovation. While highlighting the importance of individuals is key, organizations are also moving toward green designs and materials that honor the environment beyond the office. TFL, with its sustainably sourced materials, can help companies achieve both goals, offering beautiful design options that express individual design preferences while protecting natural resources for all.